Our work began in the Tembaro woreda (district) of the Kembata-Tembaro Zone. Approximately 130,000 people live in this district of 100 square miles - one of the more densely populated areas in Ethiopia. Like in most areas in SNNPR, the majority of families are poor and live as subsistence farmers. 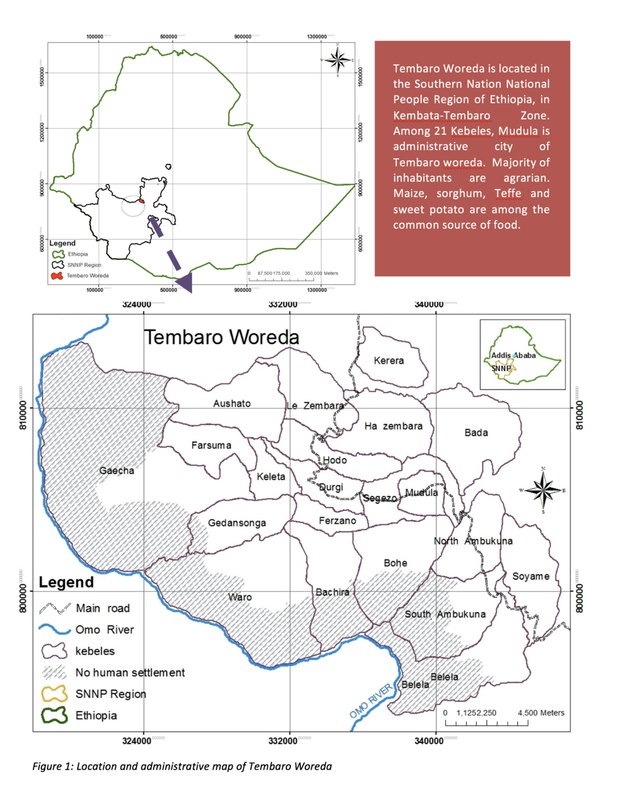 Tembaro is about a 6 hour drive from Addis Ababa.